Having a family-oriented wedding? Give some thought to the kids who will be in attendance. While the adults wine and dine and ooh and aah at your gorgeous décor, make sure the little ones area is also appropriately occupied. Depending on the ages of the children invited to your wedding, you can put them at a special table just for the kids. Some hire companies have pint-sized furniture that would look adorable as part of your wedding décor. Try to decorate the kids’ table in the same colours as the rest of the tables and wedding, but consider switching out flowers for pinwheels that they can blow and favours for a sweet treat or colouring book. Think interactive fun and you can’t go wrong. The interactive fun doesn’t stop there. 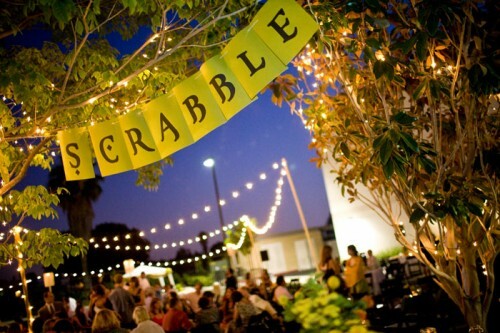 Create a couple of activities for children to partake in when adults are dancing and mingling after dinner. One cool idea would be to hire a giant version of a game or toys like Lego, Jenga or Twister. Hire (or ask parents to hire) babysitters that can oversee the kids so that the adults can enjoy the festivities without having to constantly keep an eye out. You’ve gone ahead and invited children to your wedding, so don’t leave them completely out of the DJ dance party fun. Ask your DJ or band to play some songs that the little ones will love. Maybe even dedicate the first (okay, maybe second!) dance to them and get the kids out on the dance floor early on…it’ll also tire them out! Most likely, children at your wedding are not going to be in love with the beef tenderloin and salmon entrées you have selected for your guests. You don’t necessarily have to go the fish and chips route, however. Consider healthy yet kid-friendly fare, such as grilled chicken, sliced avocado and potatoes with some fruit on the side. 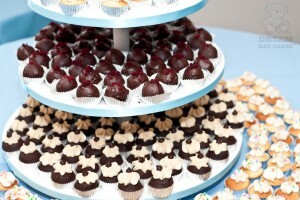 Instead of a slice of wedding cake, mini cupcakes and bonbons would make for the perfect dessert course for this set! Give them bubbles! You can place these in the children’s goodie bags at each place setting, or save them for after-dinner fun. They’ll be thrilled to get a bag of presents just for them! Bubbles will provide at least a good hour of entertainment before they move onto the next thing. 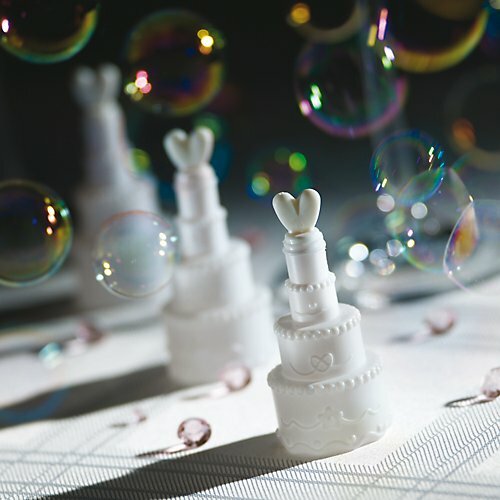 Go online and choose your wedding bubbles. 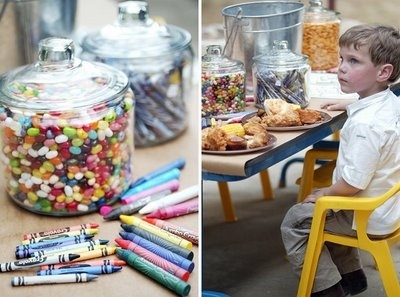 Believe it or not it is possible to keep the little ones entertained at your wedding without needing to spend a penny! Well maybe a couple of pence for paper and printing, find out how to make your wedding more fun with free games. What creative idea did you come up with for the children at your wedding? Share a photo and your story on our Facebook!